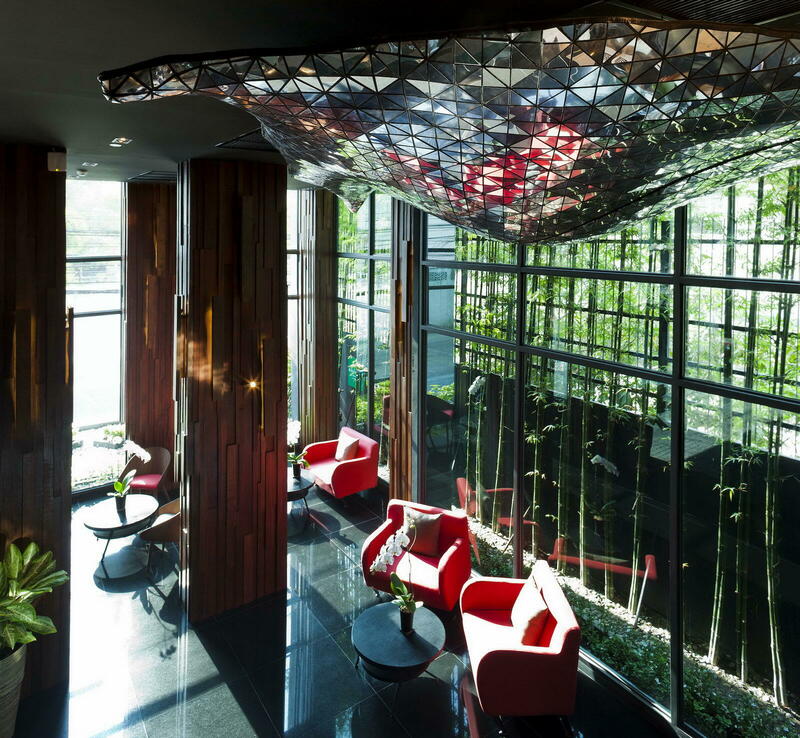 Located in the centre of Sukhumvit within a few minutes’ walk of the BTS Sky Train, Terminal 21 shopping mall, an eclectic choice of restaurants and vibrant nightlife. 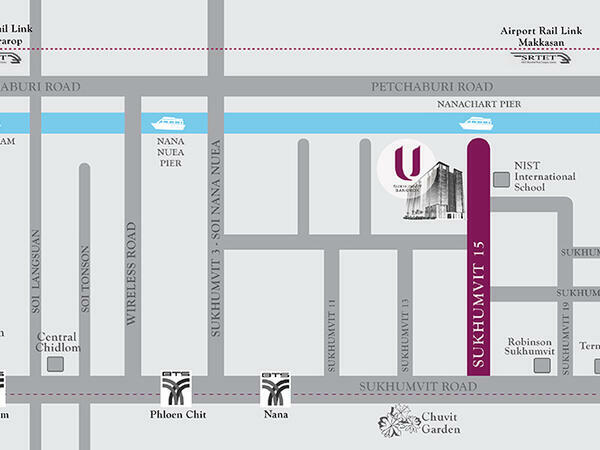 Only 45 mins from Suvanabhumi International Airport. Complimentary Tuk Tuk shuttle service from/to the hotel and the BTS at Asoke Station. 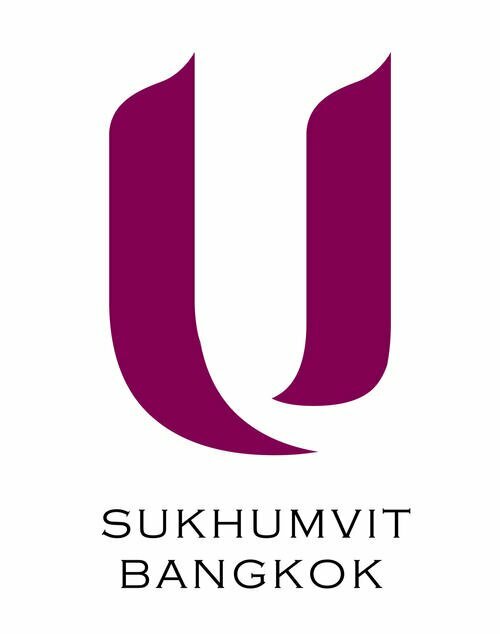 If you travel to U Sukhumvit Bangkok by either the BTS skytrain or MRT underground system we can pick you up and bring you to the hotel with our complimentary Tuk Tuk service. Just call us on +662 651 3355 when you arrive and we will pick you up from Terminal 21 Shopping Mall Gate 2 directly next to Asoke BTS Station/Sukhumvit MRT Station.